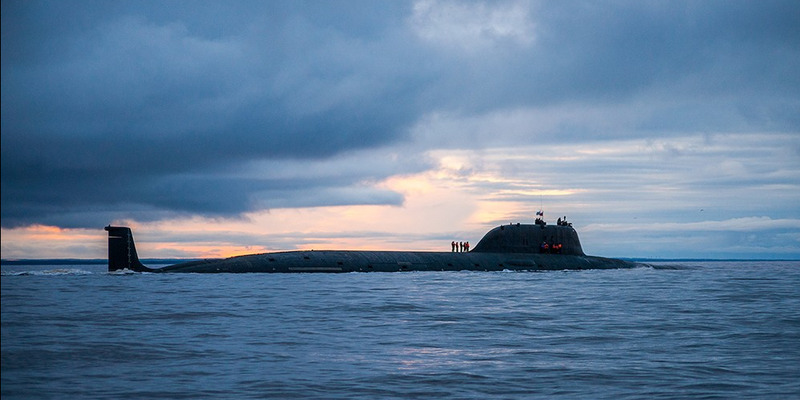 NATO officials have repeatedly warned about the rising threat posed by Russian submarines. A major concern is those subs’ land-attack capabilities, which now allow them to strike deep in Europe. NATO navies have ramped up anti-submarine-warfare tactics, but those land-attack missiles may mean ASW needs to change. US Navy officials have said several times that Russian subs are doing more now than at any time since the Cold War, though intelligence estimates from that time indicate they’re still far below Cold War peaks. 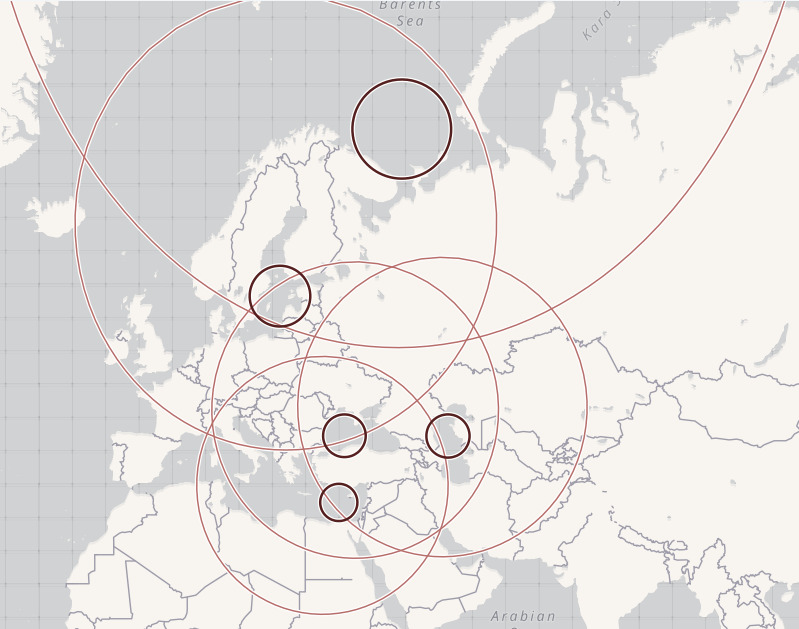 But the most significant capability Russian subs have added may be what they can do on land. Asked about the best example of growth by Russia’s submarines, Adm. James Foggo, the head of US Naval Forces in Europe and Africa, pointed to their missiles, which offer relatively newfound land-attack capability. “They have shown the capability to be able to reach pretty much all the capitals in Europe from any of the bodies of water that surround Europe,” he added. The Kalibr family of missiles – which includes anti-ship, land-attack, and anti-submarine variants – has been around since the 1990s. The land-attack version can be fired from subs and surface ships and can carry a 1,000-pound warhead to targets between 930 miles and 1,200 miles away, according to CSIS’ Missile Defence Project. It is said to fly 65 feet above the sea and at 164 to 492 feet over land. After the first strikes in Syria, the Russian Defence Ministry said the Kalibr was accurate to “a few meters” – giving them a capability not unlike the US’s Tomahawk cruise missiles. In 2011, the US Office of Naval Intelligence quoted a Russian defence industry official as saying Moscow planned to put the Kalibr on all new nuclear and non-nuclear subs, frigates, and larger ships and that it was likely to be retrofitted on older vessels. But the system wasn’t used in combat until 2015. In October that year, Russian warships in the Caspian Sea fired 26 Kalibr missiles at ISIS targets in Syria. The submarine Veliky Novgorod fired three Kalibrs from the eastern Mediterranean at ISIS targets in eastern Syria later that month, and that December a Russian sub fired four Kalibrs while en route to its home port on the Black Sea. Russian surface ships and subs have fired Kalibr missiles at targets in Syria numerous times since. But their use may be more about sending a message to Western foes than gaining an edge in Syria. Russia has used “Syria as a bit of a test bed for showing off its new submarine capabilities and the ability to shoot cruise missiles from submarines,” Magnus Nordenman, the director of the Transatlantic Security Initiative at the Atlantic Council,told Business Insider earlier this year. “The proliferation of this capability within the new Russian Navy is profoundly changing its ability to deter, [or to] threaten or destroy adversary targets,” the report said. While Russia’s submarine force is still smaller than its Soviet predecessor, that cruise-missile capability has led some to argue NATO needs to look farther north, beyond the Greenland-Iceland-UK Gap that was a chokepoint for Russian submarines entering the Atlantic during the Cold War. 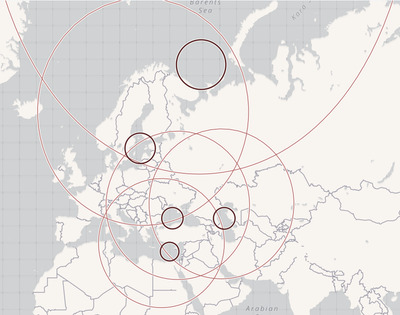 Concerns about land-attack missiles now mix with NATO’s concern about bringing reinforcements and supplies from the US to Europe during a conflict. US NavyUS Navy crew members on board a P-8A Poseidon assisting in search and rescue operations for Malaysia Airlines flight MH370 in the in the Indian Ocean, March 16, 2014. This has led to more emphasis on anti-submarine warfare, a facet of naval combat that NATO forces focused on less after the Cold War. 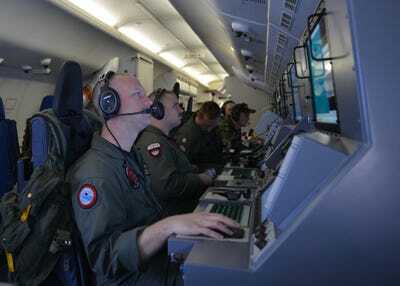 The US Navy has asked for more money to buy sonobuoys, supplies of which fell critically short after an “unexpected high anti-submarine warfare operational tempo in 2017.” NATO members also plan to buy more US-made P-8A Poseidons, widely considered to be the best sub-hunting aircraft on the market. But the Kalibr’s anti-ship capability has also raises questions about whether ASW itself needs to change.